Do you long for a deeper connection to the energies around you? Are you feeling like your soul is calling out to something you have lost? Do you want to re-connect, re-discover, re-awaken the raw feminine power that is within you? Are you yearning to find your way back to the energies of the Divine Feminine that is both within you and all around? Are you ready to walk, once more, with Goddess? Welcome, dear Sister, to a seven day introductory course where I gently invite you to take your first steps on a path back to a connection with Goddess. The Divine Feminine is within us all, women and men, and if we can re-connect with those energies and find our true Source then we can find more peace, presence and power in our lives. During this week I will guide you through meditations, exercises, visualisations and ceremonies which will help you connect with Goddess. You will receive a seven chapters with detailed instructions explaining what you need to know. You also will be given four guided meditations. The course is for beginners on the pagan path, but also for women who feel like they need help to re-connect to Goddess. The course is designed for women, but of course men are also welcome! I welcome you into the circle! "I am a Priestess, witch, meditation freak and a creative hippie soul who is passionate about guiding you to a deeper connection to Goddess and to your own true essence. It is my mission to guide you in ways that will open you up to the Divine Feminine energy within and without so that you can shine and live with love as your guiding light." 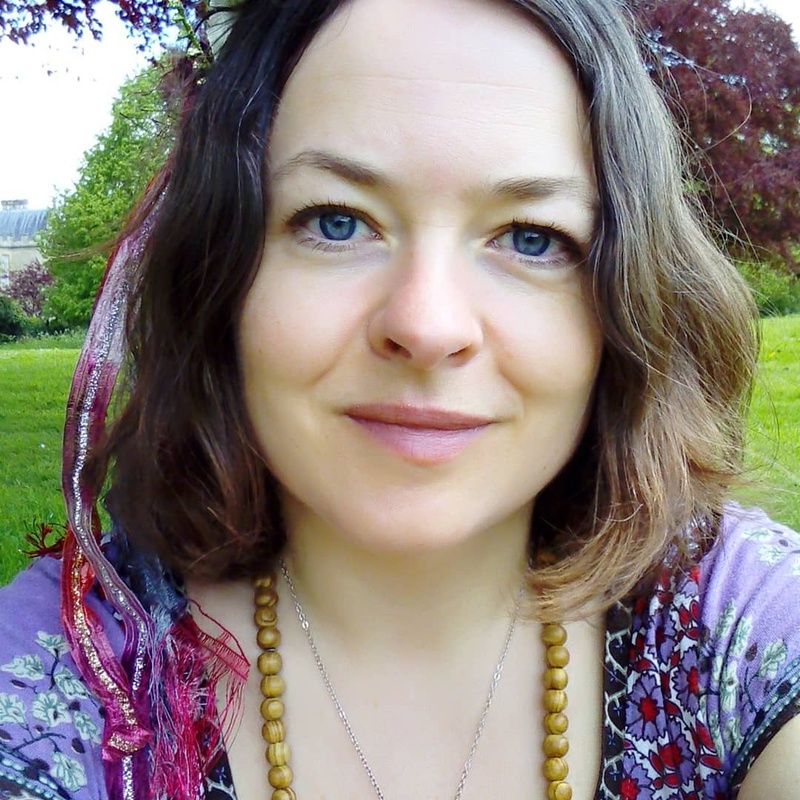 Elin is a Priestess of Avalon, trained in Glastonbury for three years with Kathy Jones. She has helped create ceremonies for the Glastonbury Goddess conference for several years and have also facilitated workshops, ceremonies and women´s circles in Sweden, England and Germany. She has got a Diploma in Counselling from the The City Literary Institute in London. The three year course included psychology, ethics, personal development, supervision and client work. Elin is a Reiki Master trained by Kaz Thorpe in Australia (Level 1 and 2) and then by Liz Reveley in England (Master). She has been studying mindfulness for over ten years and teaches it in a high school as well as online. Elin has written several online courses which are available here and on her website. Can you hear Her calling you?